My first love is documentary Sound Recording and I have also worked on many dramas, as well as for corporate production companies and their international clients. In 2003 I won a Royal Television Society Award: Entertainment Non-Drama Production Award: Sound Team – “Fighting the War” (2004) BBC2 documentary series, where I was embedded with the Black Watch (7th Armoured) during the invasion of Iraq. Filming "The Cave Of Letters" in Israel for Nova/Discovery USA. 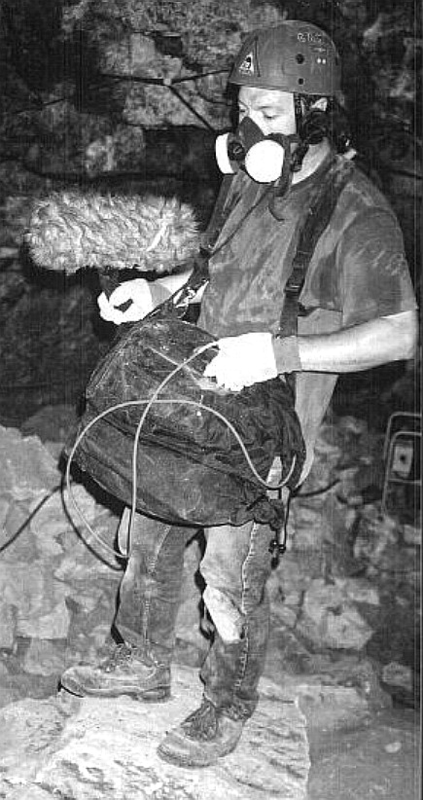 Article published: "Filming the Cave of Letters"
Instituted Island City Films Ltd.
Senior Lecturer, University of Portsmouth. See my TEACHING page. Staff Sound Recordist at CROW Film & TV Facilities, London. Art & Design – BA (Hons) Film & TV. A downloadable pdf version of my FILM/TV CREDITS is here.